Signal Dome is a production dome rental company specialized in video mapping, site-specific projections, interactive and light installations. 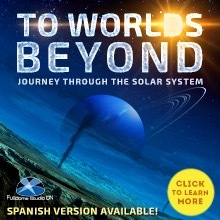 A new fulldome show was just added to FDDB, check it out: When Venus Transits the Sun by Bays Mountain Productions Information, trailer and full length version available. 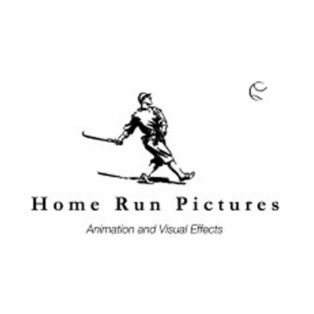 Home Run Pictures animation & visual effects studio has a job opening for 2D/3D generalist who will work on fulldome, documentary and VR projects.